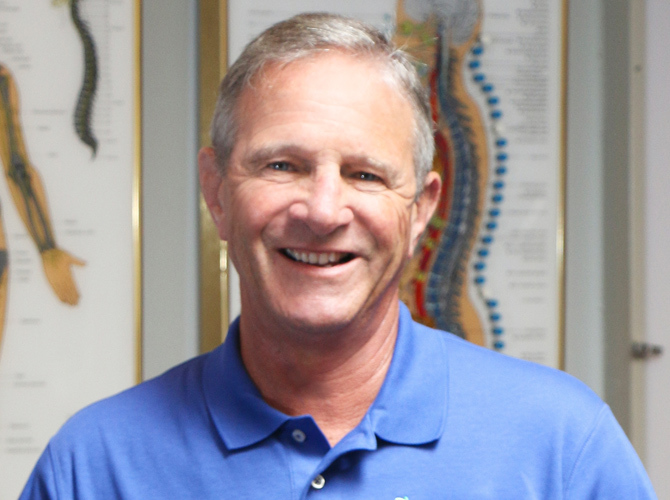 Dr. Mark S. Kemenosh has been a practicing chiropractic physician for 33 years since he graduated from Sherman Chiropractic College in Spartanburg, South Carolina. 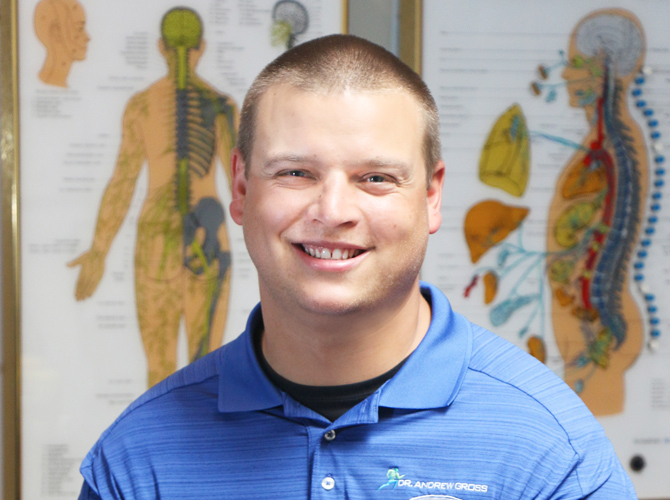 Being a multi-sport athlete himself, Dr. Gross’ foundation is rooted in functional sports medicine and the treatment of the elite athlete and weekend warrior alike. 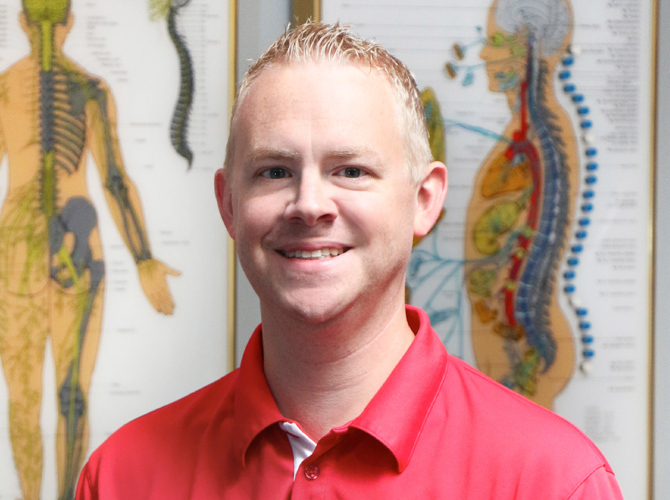 Dr. Evans is certified in Active Release Technique, which is the gold standard in the treatment of soft tissue pain and dysfunction. 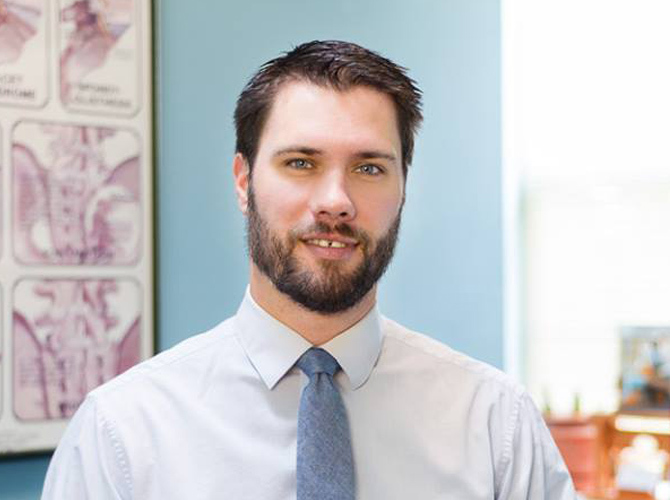 Joshua Sand, DC, CCSP is originally from Wenonah, NJ and graduated from the University of Delaware with a Bachelor's of Science Degree in Exercise Science. 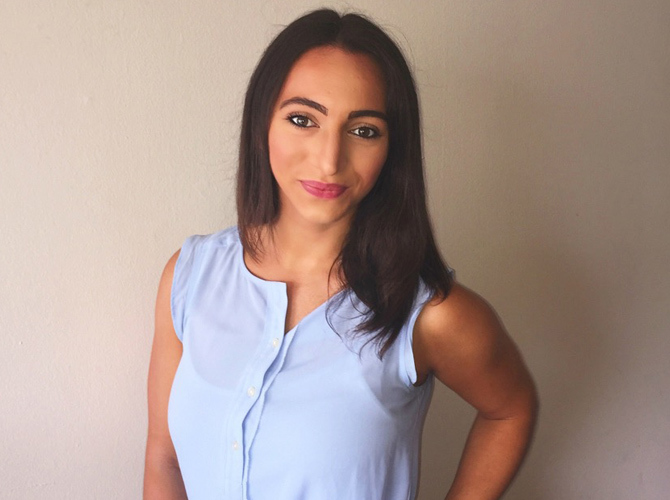 Dr. Sileo is certified in full body Active Release Technique. She is also certified in Functional and Kinetic treatment with Rehab and Functional Taping for Musculoskeletal Injuries.